13822 Pine Villa Ln Fort Myers, FL. | MLS# 219002745 | Southwest Florida Residential Real Estate for Sale. 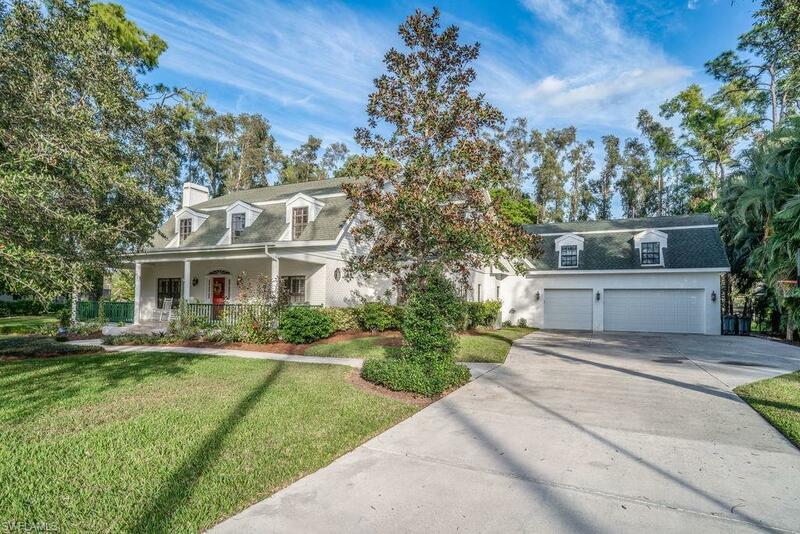 Located in Pinehurst Estates, one of the best kept hidden secrets & subdivisions in the heart of SW Florida. This fantastic home sits on a HUGE lot and features incredible upgrades and amenities, 4 Bedrooms, 3 ½ Baths, beautiful pool area, large front porch, a spacious den, music room, formal dining, home office, incredible gourmet kitchen w/high end appliances, huge bonus space, mother-n-law quarters, game room, oak wood floors, fireplace, plantation shutters, master suite with private balcony, crown molding, are just a few of the outstanding features. At over 5380 sq. ft. of living area (under air), this home is priced way below reproduction cost at $183.00 per sq ft., and thats without the oversized beautifully vegetated lot. WOW!!! Get to know the neighbors easy here or simply enjoy great privacy with a subdivision that features mature vegetation w/large parcels thru-out. Enjoy excellent proximity to schools, hospitals, dining, shopping Including all new WHOLE FOODS and all of your house hold needs. Everyone loves Pinehurst Estates once they find it, its the Perfect place to call home!! !